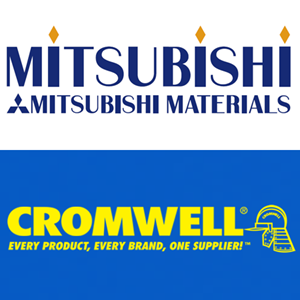 On Wednesday 24 February NIKKEN Innovation Centre Europe (NICe) played host to 25 visitors from Cromwell Tools and Mitsubishi Materials Corporation, providing the perfect venue for business development presentations and training seminars. 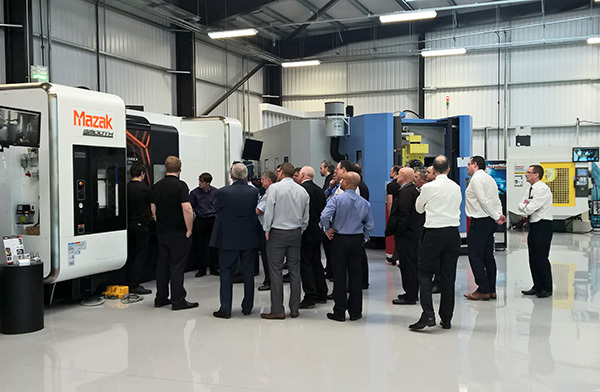 With commercial presentations, technical product updates and breakout sessions demonstrating cutting performance using the latest NIKKEN technology, the day was a huge success for all involved. With regular industry and application driven open house events, product launches and training sessions being planned throughout the year, the NIKKEN Innovation Centre is already gaining a reputation for being a centre of excellence in advanced engineering. Keep an eye on our website or follow us on Twitter, Facebook and LinkedIn to stay informed of all upcoming events.